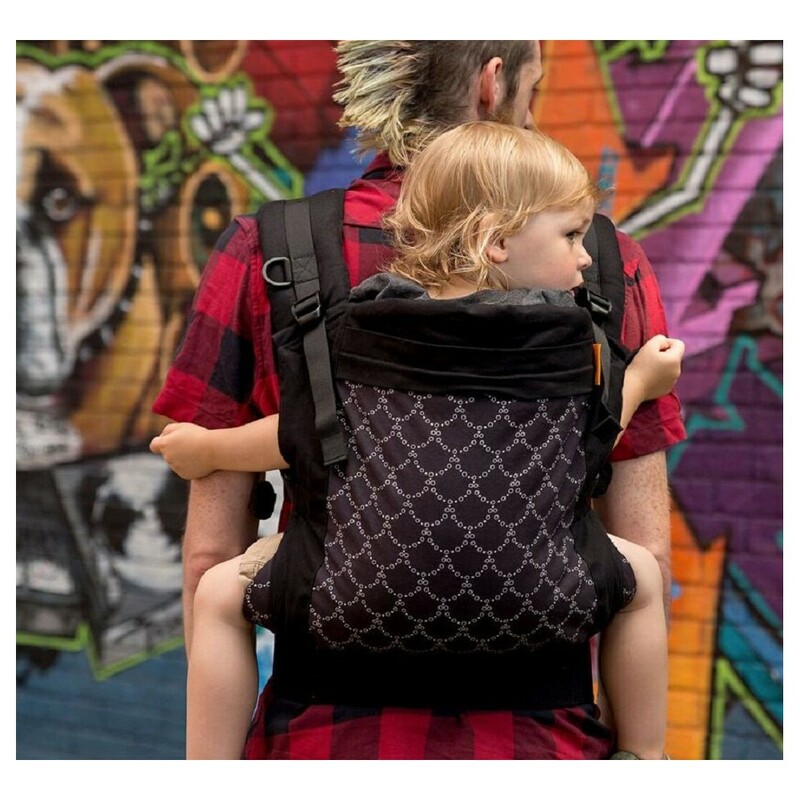 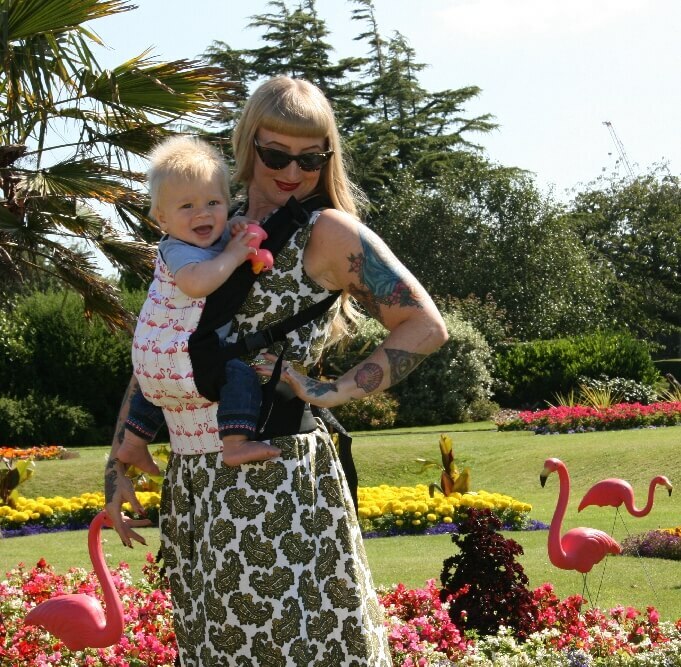 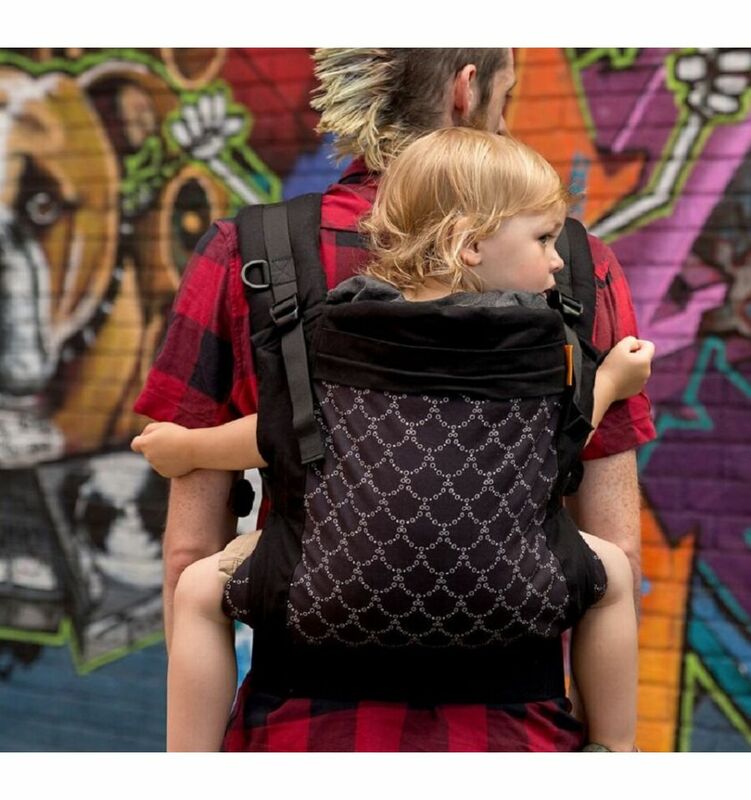 The Beco Toddler is the big brother of the Beco Soleil Carrier and is perfect for carrying a toddler or an older child. 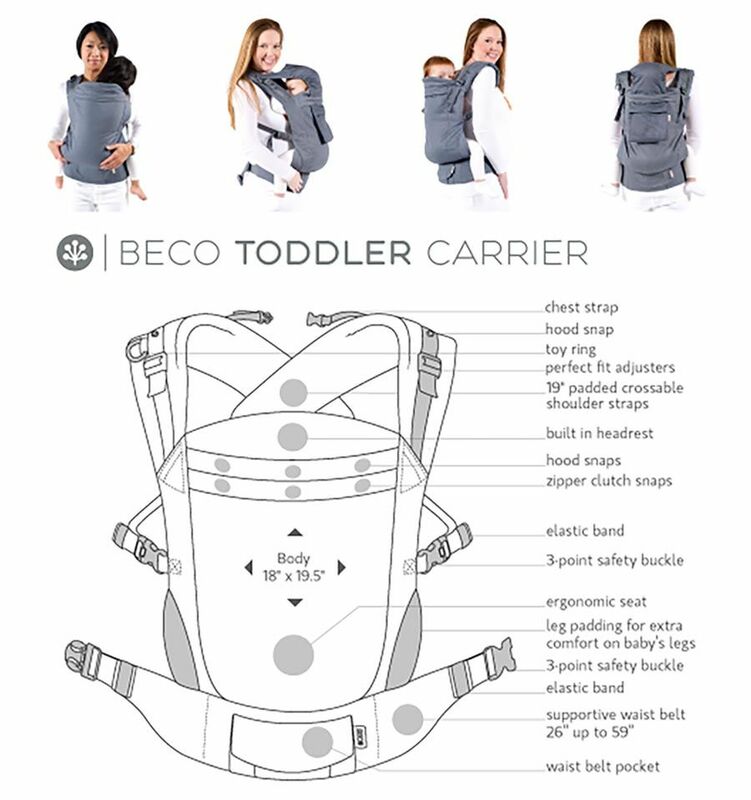 The seat of the Beco Toddler is much wider and taller than of a “regular” carrier, which makes it more comfortable for both mom and child. 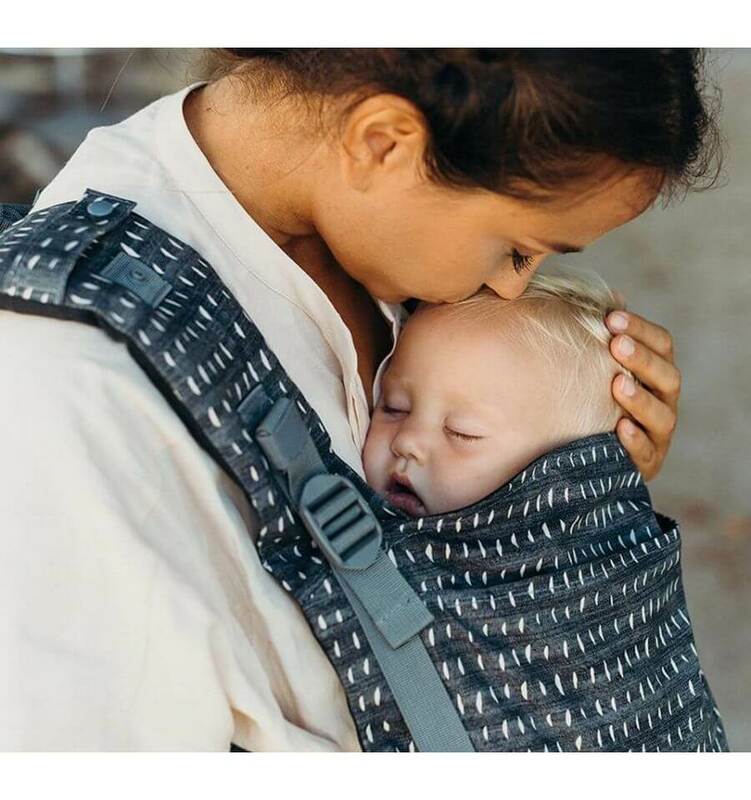 The back and legs of the child are properly supported and allow the child to sit in the ergonomic M-position again when it has grown out of the Beco Soleil. 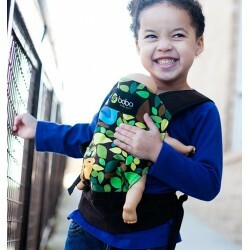 The Beco Toddler comes with a removable hood and a zip-close storage bag. 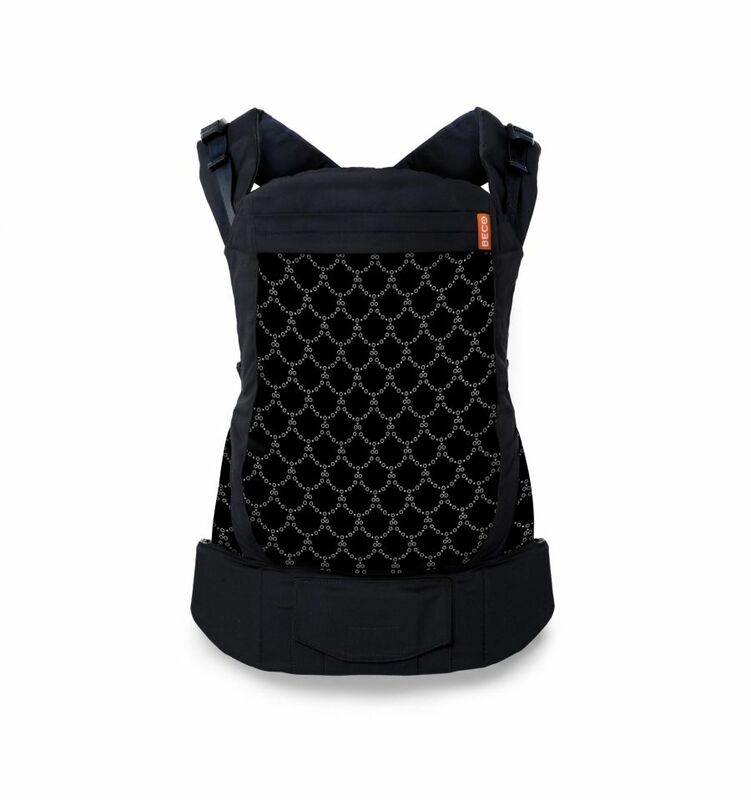 In addition, there is a built-in pocket on the waist belt for smaller necessities.